The Hudson Valley’s ONLY locally owned and operated radio station where your message will resonate with people who are engaged with our on-air talent, our locally-focused content, our website and social media and our unique blend of music. We customize integrated marketing campaigns using broadcast and digital to fit all budgets with on-air and streaming commercials (15, 30 or 60 seconds), multiple banner ad options on radiowoodstock.com, Facebook promotions, sponsorships, and LIVE Events. Advertise with us and your business reaches people who are 35 to 65 years old, educated, homeowners with disposable income. Radio Woodstock also provides a variety of digital services including search engine optimization, pay-per-click advertising, digital display advertising including retargeting and keyword targeting, social media marketing, Facebook advertising, digital reputation management and social media management. 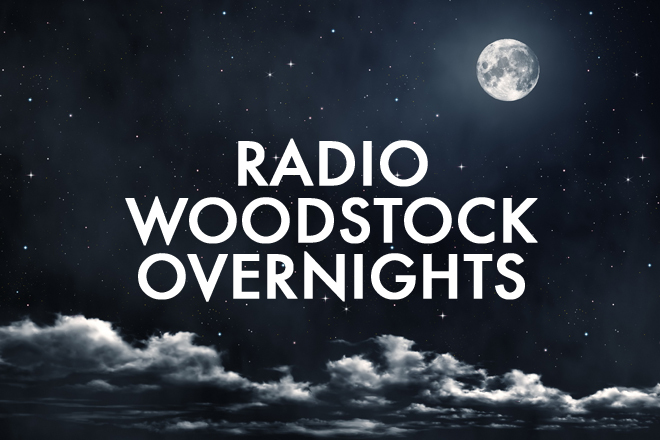 Radio Woodstock has over 40,000 adult listeners throughout the Hudson Valley from Harriman to Hudson plus 10,000 listening online, 40,000 devoted, engaged Facebook Fans, 25,000 VIPs who receive our weekly e-blast, 20,000 monthly visits and over 100,000 ad impressions to our content-rich website, RadioWoodstock.com. All of these offer a variety of advertising opportunities and integrated on-air/online/on-site packages that boost the effectiveness of your advertising and increase your ROI for advertising dollars spent. Contact me directly for more information and to have one of our Radio Woodstock marketing consultants meet with you to discuss your needs and goals. I look forward to talking to you.